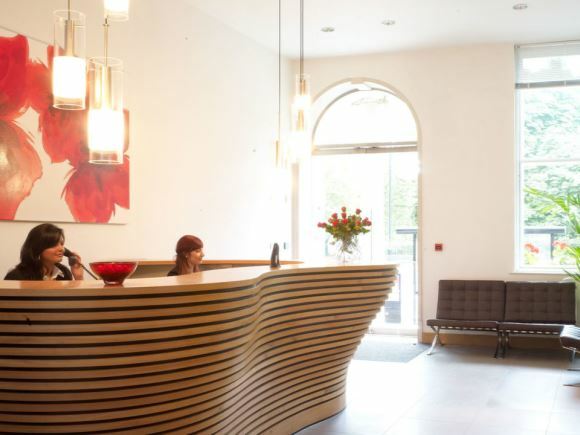 Newton House in the W1 region of London comprises of a number of serviced office suites to rent in a variety of price ranges. The Business Centre is located in between both Hyde Park Corner and Green Park underground tube stations which offer a choice of tube lines to travel on. With telephone answering services available, this office space to rent also comes furnished and has 24 hour access. Amenities include conference rooms, meeting rooms, showering facilities and kitchen facilities. You will also be glad to know that this office rental also boasts high speed internet access and VoIP.